This entry was posted in Insider Tips and tagged family, family friendly, hikes, hiking, mountains, Mt. 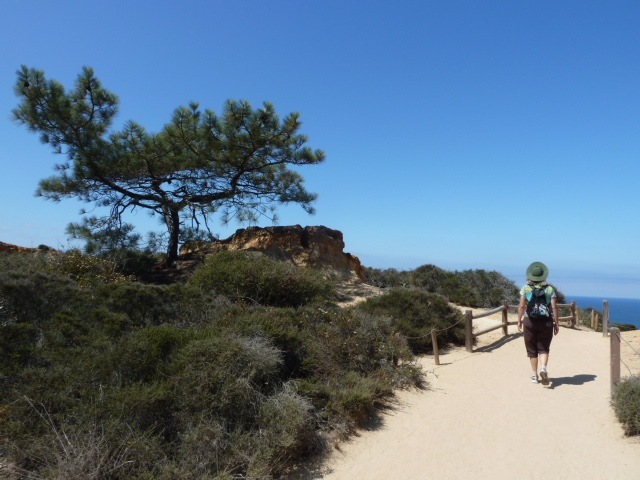 Woodson, outdoor recreation, Torrey Pines by Chelsea. Bookmark the permalink. Love these recs! It is part of my vision board for this year that we get out to go hiking more as a family. So many benefits to being out in nature! One of my resolutions is to get the family out hiking more… it is on my vision board! Thanks for these fab recs – I will be adding the others to my list. That’s great, Stefanie! Hope you enjoy the other picks! Nothing makes me happier than a hike or run at Torrey Pines. Will definitely be trying out the others!! 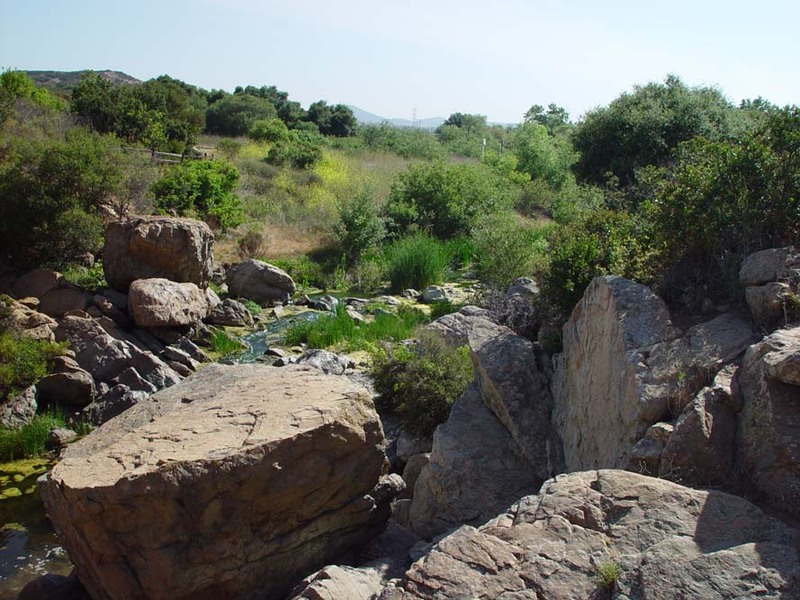 We love taking family and friends to Double Peak Trail/Park in San Marcos near San Elijo Hills. Beautiful views, trails, picnic and unique play areas for the kids. Dogs on leash are allowed, too. Hi Robin – I will have to check that out! I love the picnic idea -thank you! 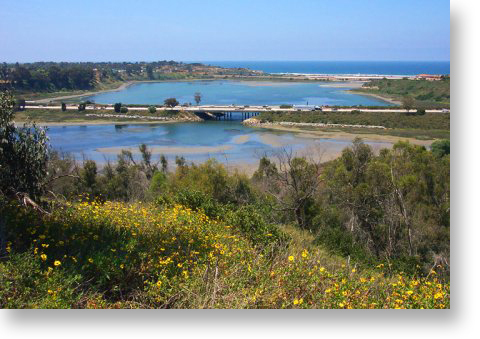 Batiquitos Lagoon looks beautiful, and is close enough for us to get to easily. Thanks so much for this information, Chelsea! That’s great, Laura! It’s a good one for younger kids – enjoy!